Glocca Morra is a superb location for the peace and quiet of the Irish countryside. With over an acre of mature gardens it is an ideal base for guests touring Limerick, Clare, Galway and Tipperary. Glocca Morra B&B is situated in Ogonnelloe, Co. Clare, with breath taking views of Lough Derg, the Slieve Bernagh Mountains and the Arra Mountains. 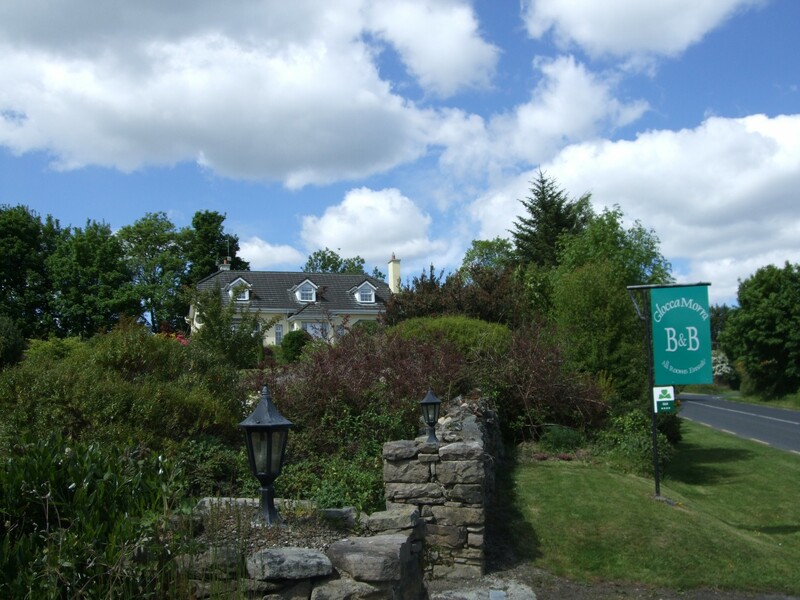 Glocca Morra B&B is a 4 star Failte Ireland approved bed and breakfast located 8km from Killaloe-Ballina.